On October 10, 2013 Mythic Entertainment celebrated the 12th anniversary of their realm versus realm MMO, Dark Age of Camelot. The producers and developers of the game recently took a look back on their history, filled with unique stories ranging from the game's early beginnings all the way through launch day. In the retrospective Mythic co-founder Rob Denton shared one of many intriguing facts, "DAOC was originally 'Darkness Falls 3D' - a three realm, PvP game based on the Darkness Falls text based MUD. Mark Jacobs, Mythic's President, developed the wonderful idea to use the popular myths around Arthurian, Norse and Celtic themes as the base story." The Kickstarter campaign may have ended, but the updates are still coming thick and fast for Camelot Unchained as Mark lifts the veil, or rather the mask on the latest class concept, the HelBound™. 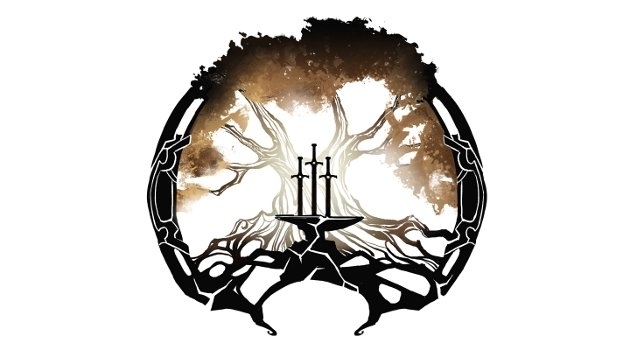 A new dev blog from City State Entertainment revealed some interesting information and opinions, not only on the state of the MMO industry and the direction it's heading in, but also on the thinking behind Camelot Unchained. This blog makes me happy, personally. With pride comes power. With power comes control. With control comes pride. Or so goes the introduction to a new teaser trailer posted by City State Entertainment.